Today the direct selling or MLM industry is thriving on solutions that provide them with a software to compete in a highly fast paced and digital age. As MLM business owners it is prudent to choose a software that is well rounded, intelligent integration with established track records, and top of the line solutions for all your business needs. Taking all these aspects into consideration, the one software that really stands out in the MLM industry is Ventaforce. Here is a software that owes its supreme status to a combination of cutting-edge technology, unique features, unmatched quality. Ventaforce has been developed by Sankalp Solutions, established since 2001 and today stand tall as a reputed world leader with its excellent standards of quality, innovation and client satisfaction. An achievement which Sankalp can contribute to out of the box technology solutions, services, and products to satisfy the ever-evolving complexities and challenges of businesses on a global scale. Potential MLM business owners can take assurance of the fact that Ventaforce is developed not just highly advanced technology but also as a cost-effective MLM solution. This has positioned Ventaforce as the first choice for entry to enterprise level companies all around India and the world. Ventaforce boasts of a robust line up of more than 151 features such as Multi-Language, Multi-Currency, Website Replication, CMS enabled Website, E-Commerce Integration and many such more. These highly advanced MLM software features provide an exclusive competitive edge to its clients. With features such as search engine optimization, full-fledged integration, and extensive customization grants an unmatched experience to clients. It is these factors that contribute to great search engine rankings and boost your client turnover. Sankalp’s reputation as a leading MLM software developer has also consolidated further due to its guarantee to given positive returns upon investment in Ventaforce. With an efficient built-in management system, Ventaforce takes your ever-expanding MLM business to greater heights. Not just this, but clients and partners at Sankalp are administered quality maintenance and timely support. The mantra at Sankalp remains in the quick resolution of technical and other related issues, which are catered to using advanced mechanisms. Today Sankalp has a huge client base all over the world, and continue to grow as the most preferred MLM software provider. 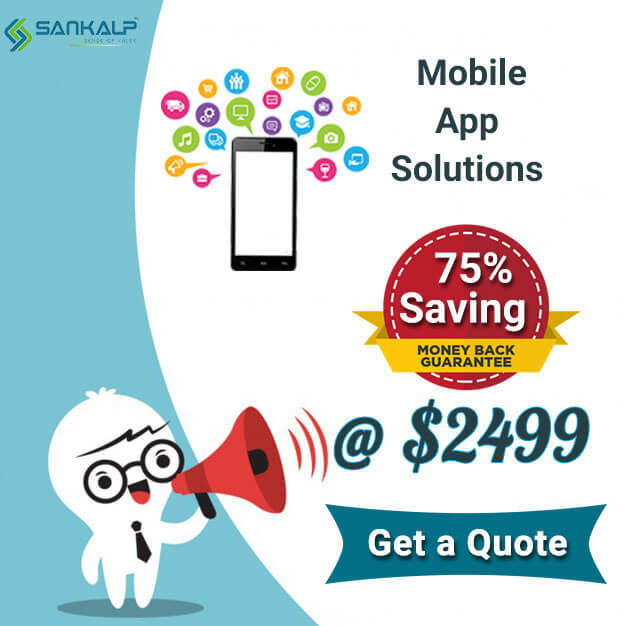 Sankalp is most positively the best Multi – level marketing software development company to partner with. If you are looking for a Direct selling software, we have the best for you!